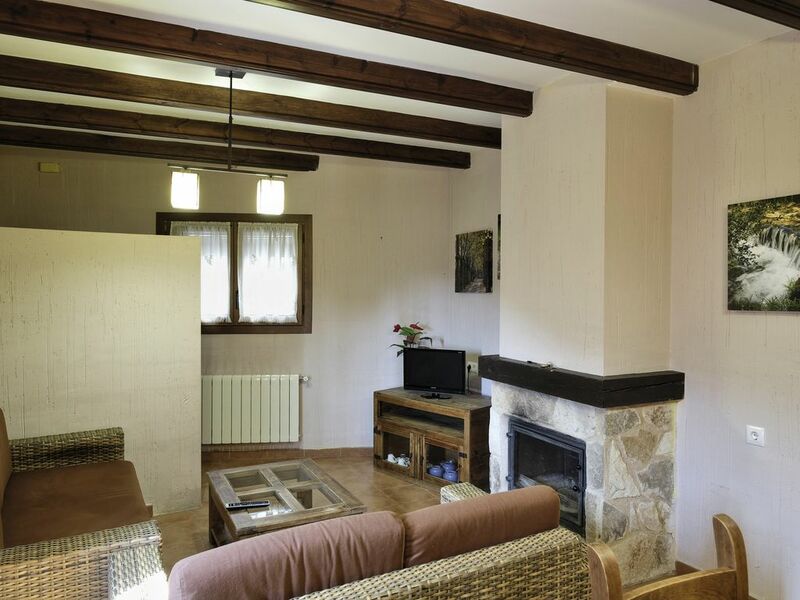 The Rural Accommodations Ciudad Encantada is a lodging service in the town of Cuenca Valdecabras that offers 5 apartments to enjoy the best rest and enjoy the pleasures offered by nature in the Sierra de Cuenca. Valdecabras offers the tourist the charm of a tiny town, almost familiar and isolated from the traffic of the roads. Ideal to visit with children, to practice mountain bike, to hike or climb, look for mushrooms, identify species of flora, run, paint landscapes, or simply enjoy a beneficial air and pure waters that flow directly from the heart of the mountain, In all seasons of the year, Valdecabras provides entertainment and enjoyment to its visitors. Valdecabras, whose municipal area includes the famous Enchanted City, in addition to this natural museum, offers curious hikers many other places where they can discover capricious karst formations of singular beauty (tormos, labyrinths, alleys, chasms, tuffs, arches), outcrops of fossils and numerous caves. The term of Valdecabras offers a little anthropized nature with a habitat in a very good state of conservation, full of zoological and botanical diversity, attributes that have given it the right to be part of the new Natural Park of the Serrania de Cuenca.